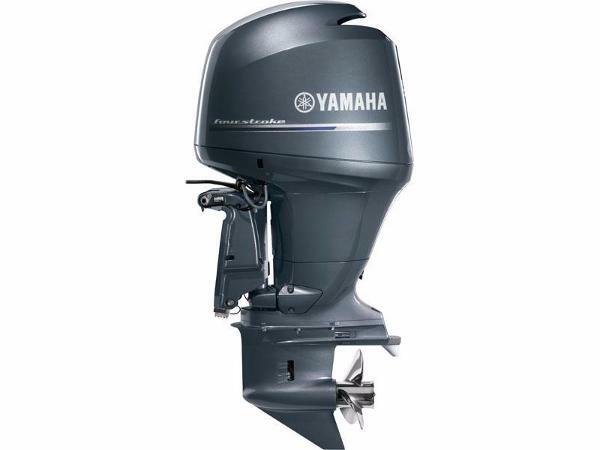 2015 Yamaha F150LB Price includes rebate offer! Please call our new motors sales team for more information. 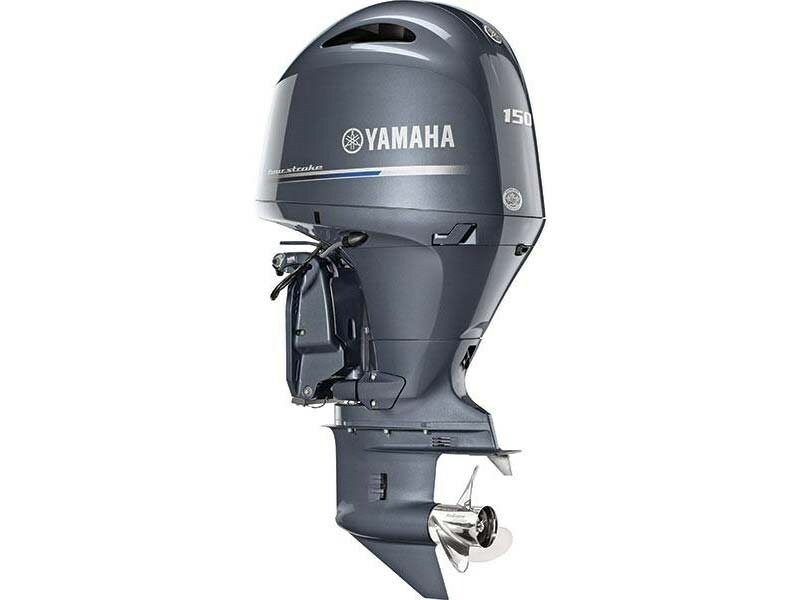 2015 Yamaha F150LB BRAND NEW YAMAHA F150LB. 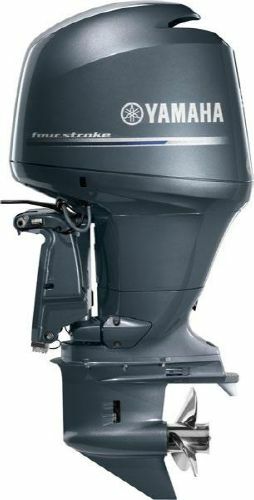 4-STROKE 150 HP. 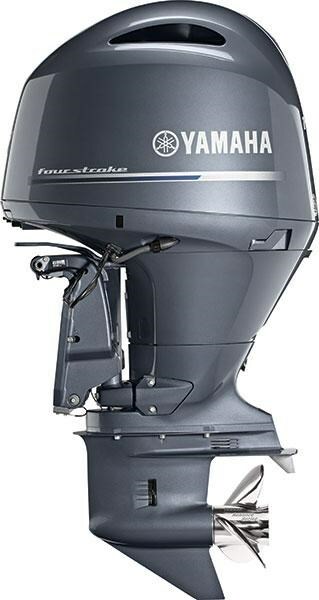 ELECTRIC START, LONG SHAFT 20", REMOTE MECHANICAL STEERING, POWER TILT/TRIM, 3 YEAR WARRANTY. 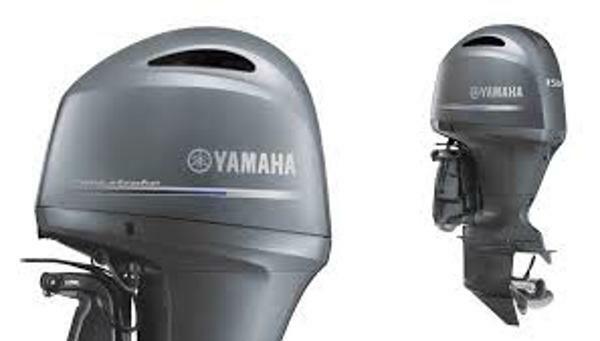 2015 Yamaha Outboards F150LB We have one of these motor in stock.